Taoiseach Enda Kenny has announced that the Dublin West by-election will take place on 27 October - the same day as the Presidential election. 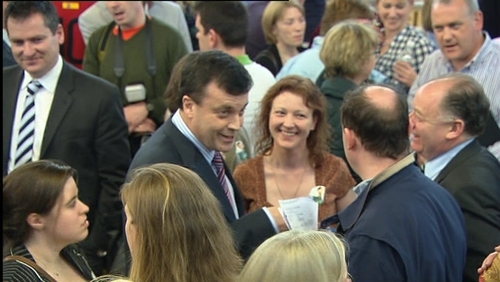 The by-election will fill the seat which was held by former Minister for Finance Brian Lenihan who died earlier this year. Two referendums will also be held on the same day - one on judges' pay, and the other on the provision of additional powers to Oireachtas committees investigating matters of public interest. A Labour backbencher has criticised how the Taoiseach announced the date at the Fine Gael parliamentary meeting in Galway. 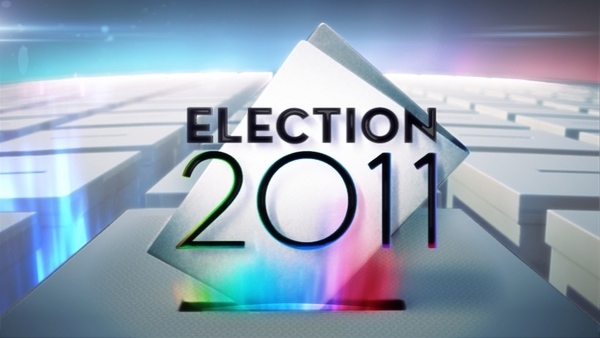 Aodhán Ó Ríordáin described the move as "bad form", as it was a Government announcement, not a Fine Gael one. In a post on his Twitter account, Deputy Ó Riordáin said "this is FF behaviour and not good enough".